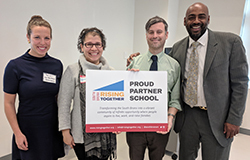 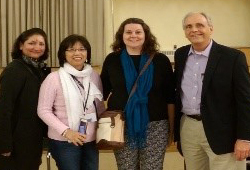 On March 20, Lori Madrid visited NCCS to share her model of trauma-informed practices in schools and to explore how this model might be useful to Children’s Aid community schools in New York City. 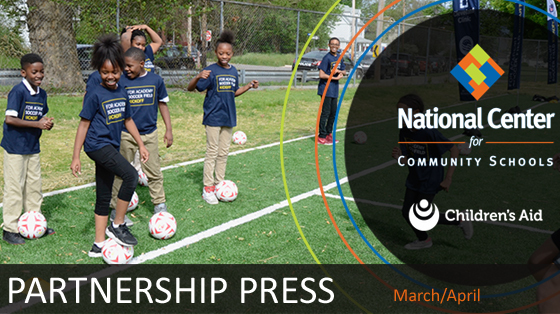 This model, called Everyone Matters, is currently being implemented across several public schools in Phoenix, AZ. 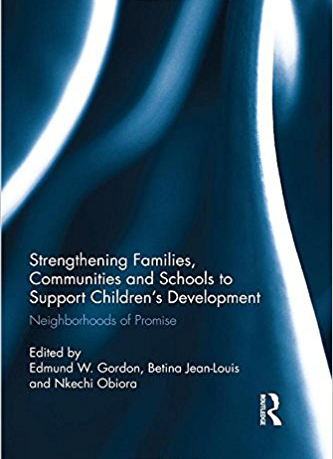 "Strengthening Families, Communities and Schools to Support Children’s Development: Neighborhoods of Promise" describes an array of effective strategies designed to improve educational outcomes for students living in distressed urban and rural neighborhoods. 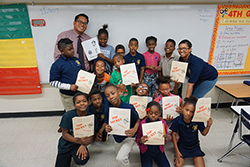 The authors share a deep understanding that the disparities in educational achievement between white and non-white students can be addressed only by employing a holistic approach—one that takes into account the communities in which schools are situated and the families that live in those communities.